This year I’m on a mission to curb our expenses as much as possible. Over the last few years, we’ve cut quite a bit, so I have to be creative to find new ways to save. One of my first areas to target is toiletries. I know I could get toiletries for pennies on the dollar if I couponed regularly, but I just can’t seem to find my couponing mojo. Plus, now that I’m homeschooling, dragging three kids in and out of drugstores to save some money just doesn’t sound like a good time. Instead, I want to find ways to reduce my costs that don’t involve coupons. Hand soap was my first target. I’m a bit of a germaphobe, so we wash our hands A LOT. Every time we come back into the house, before meals, obviously when we use the restroom. . .I found that with five of us using liquid hand soap, we were running through a big bottle of it fairly quickly. I paid $6.99 per big bottle, so it wasn’t cheap. Then I happened upon this post on Pinterest–DIY Liquid Soap without Glycerin. The process couldn’t be easier. Simply shred one bar of Ivory soap, dump into a pan on the stove with 10 cups of water, and cook on low until the soap is melted. Then let it sit for at least 24 hours. The hands on time is not more than 10 to 15 minutes. How Much Am I Saving By Making My Own Handsoap? The cost? You’ll love this as much as I do–49 cents! That’s right. I can buy a 10 pack of Ivory soap at Target for .49 cents a bar. The mixture makes enough to last our family for about 5 weeks. We’re saving $6.50 every 5 weeks. I know that doesn’t sound like a lot, but over a year, that is a little more than $65. 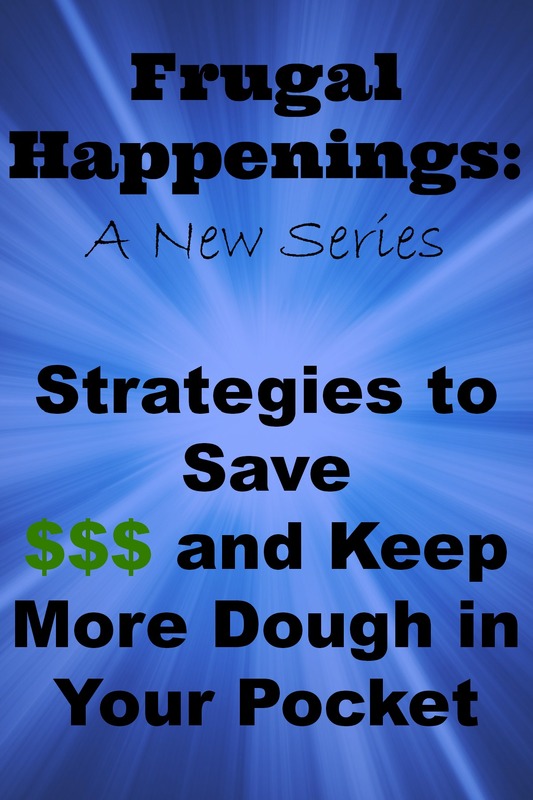 If I combine this money saving strategy with several others, the savings is significant. If I carry out the savings over 10 years, we will have saved $650 by making our own hand soap. Having said that, when you make this soap, don’t expect it to be like the liquid soap you buy at the store. It’s a little bit thick and can be kind of clumpy. I have to use a funnel to transfer it from the pot to my large liquid soap container. When the soap comes out of the hand dispenser, it’s a bit stringy. 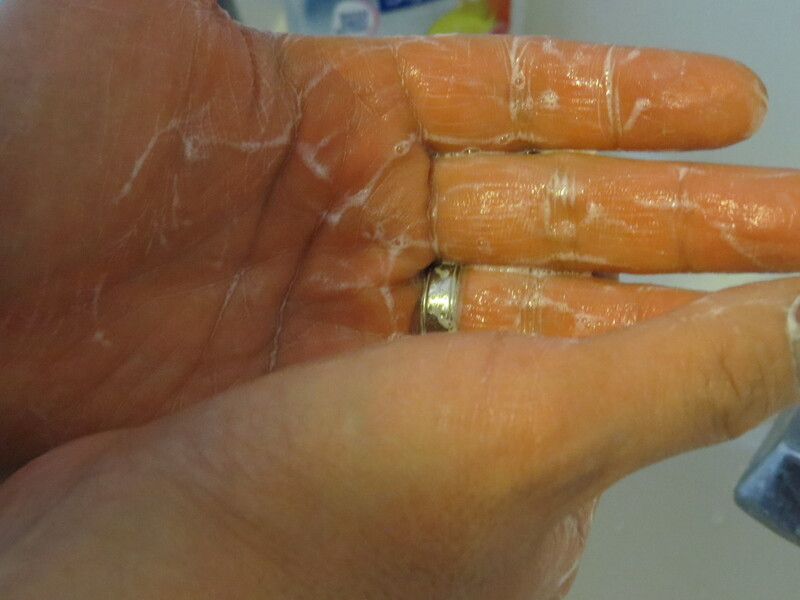 It won’t lather and become as bubbly as store bought liquid hand soap, but our hands do get a nice coating of soap. 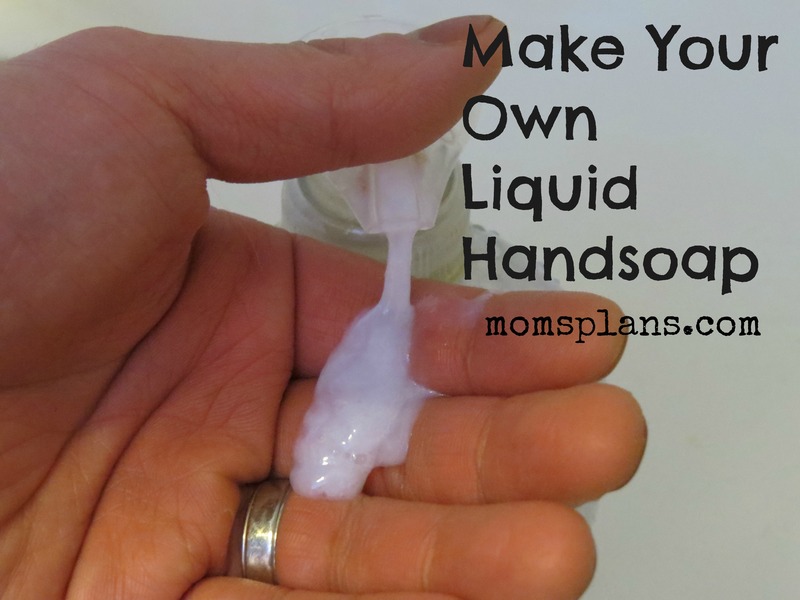 Have you tried making your own liquid hand soap before? If so, what was your experience? I did try making my own liquid soap before and it turned out like… snot! My husband and children hate it but the frugal side of me wants to use up every last globby drop. Thanks for sharing though! Maybe I need some tips! Ours is a little like snot. 🙂 It’s thicker than regular soap. It takes awhile to get used to, but now we’re fine with it. I make my own foaming hand soap. We like that a lot better. I either use free (with coupons or from gifts) bath products…first add water like 3/4 cup then add soap on top maybe 1/4 cup…put lid on top and swish and swirl around…we love it! I recently used some free baby wash and it smells lively and is so soft! I’ll have to try this. Thanks for the tip!